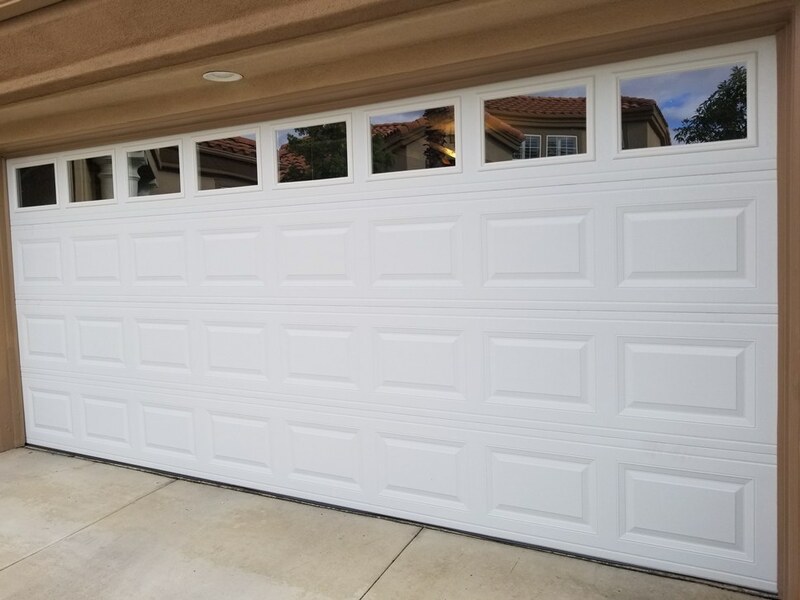 Many people use their garage door on a daily basis, but few of them take the time to examine and check whether it is in a good condition and performing the way it’s supposed to. Most will not even think about their garage door until something goes wrong. What they don’t realize is that a garage door needs to be regularly inspected and maintained. These inspections will help in determining whether the garage door is working properly or not. If we notice a problem during the inspection, we can fix it before it becomes a bigger and more expensive problem. There are some common signs that will help you know whether your garage door needs to be replaced or repaired. The earlier you call us to fix this problem for you, the better for you. Below are some of the common signs you need to look out for. If your garage door is not opening or closing using the control buttons, then repair is needed. There are different causes of such problems, for example, when there is a bad connection between the control panel and the door, or a door malfunctions. Do a test of the garage door, and ensure there is nothing blocking it from closing. Use the controllers and see if the door is not moving at all before you call for service. You have to see how long it takes the door to respond to your commands. It should be responding in two seconds or less after pressing the opener. It should be able to open or close smoothly without delay. If you find that there is a delay when opening or closing, it could be a sign of something wrong. Call us so we can do an inspection and resolve the issue. You should try checking and testing the balance of the garage door at least once a month. This will involve disconnecting of the opener from the door and operating it manually. When you bring the garage door midway and leave it, it should be able to continue falling or rising. This could be a sign that something is wrong with the tension springs or other parts of the door. You should not try doing the repairs yourself, especially when you have no experience. You might end up creating additional issues and have to spend more on repairs. Older garage doors tend to make a lot of noise when being operated. If the straining or creaking is excessive, there could be a problem with the spring, opener, or the opener bracket. There are different components of a garage door, and it is hard for anybody not experienced to know which is which. If you notice that there is a problem with your garage door, give us a call and let us take care of the problem for you. You will not have to worry about anything once we are done with the repairs.